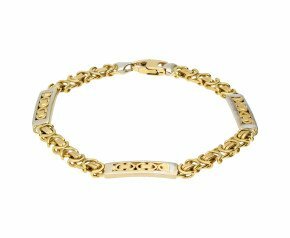 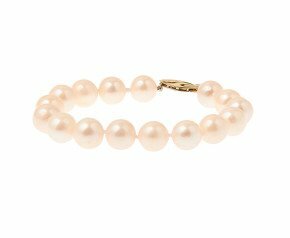 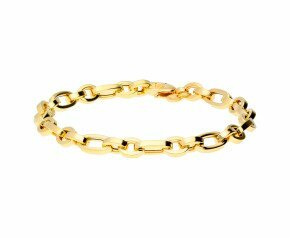 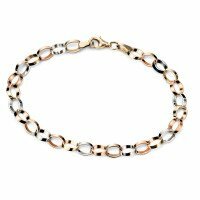 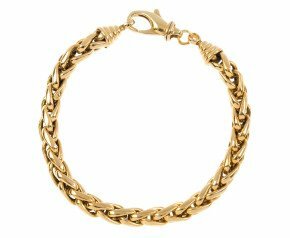 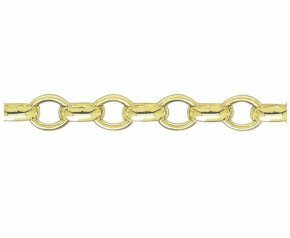 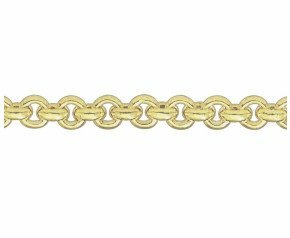 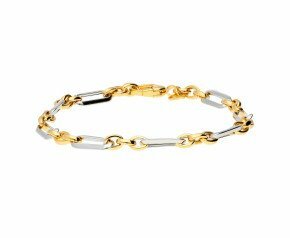 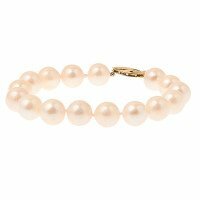 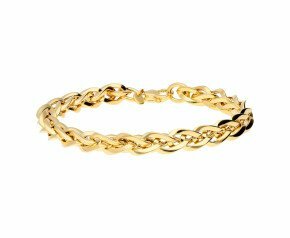 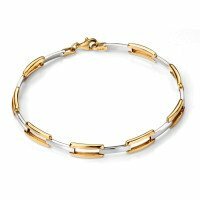 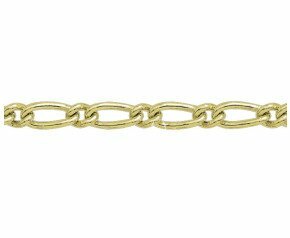 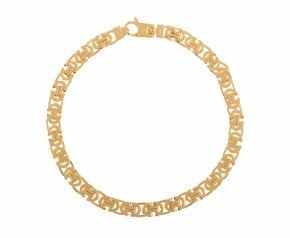 Yellow Gold Bracelets - Enjoy our delicious selection of yellow gold bracelets in a variety of designs and styles. 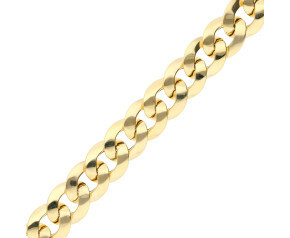 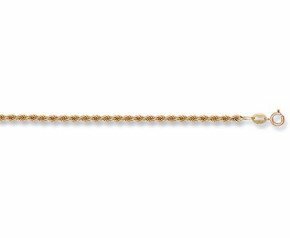 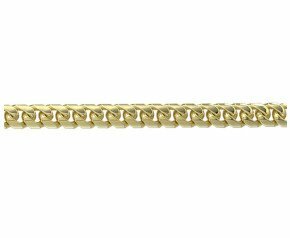 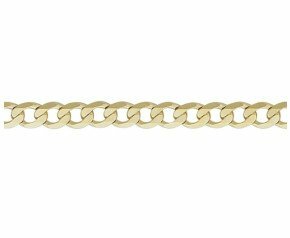 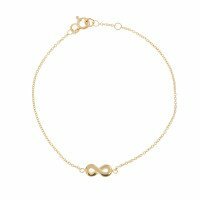 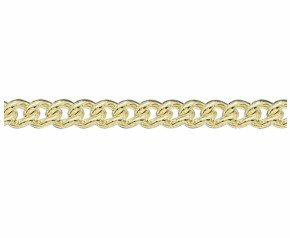 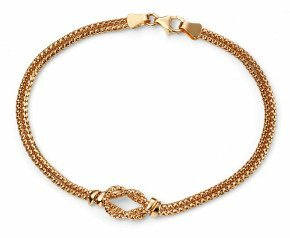 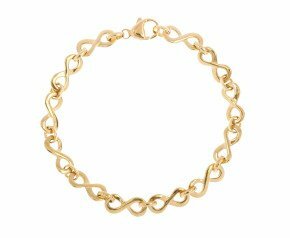 From infinity bracelets to tennis bracelets all crafted in 9ct or 18ct yellow gold. 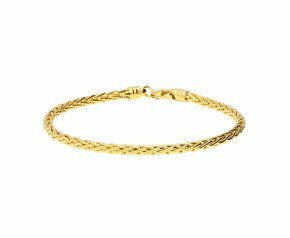 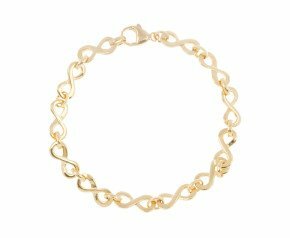 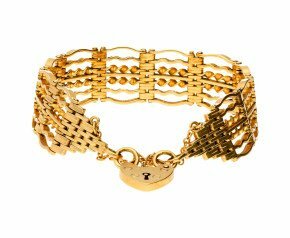 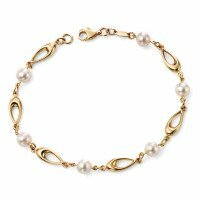 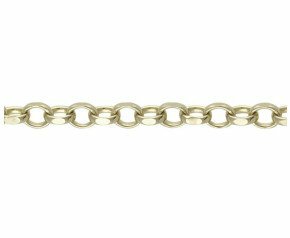 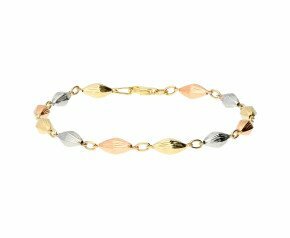 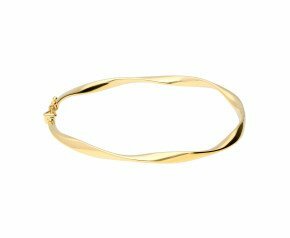 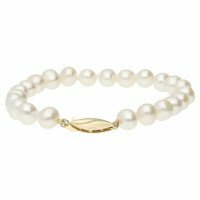 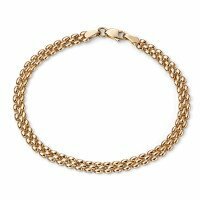 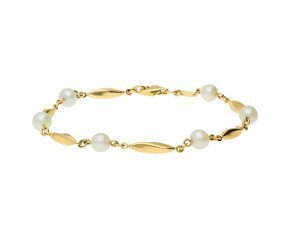 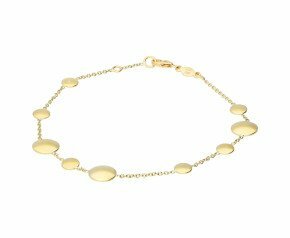 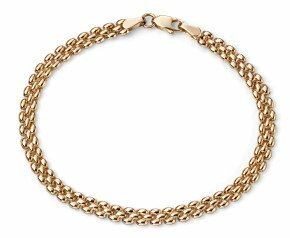 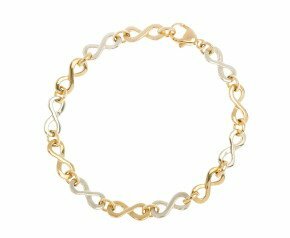 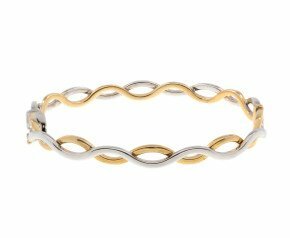 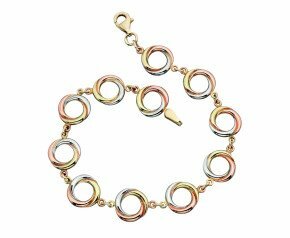 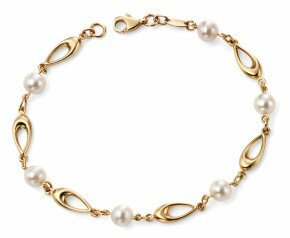 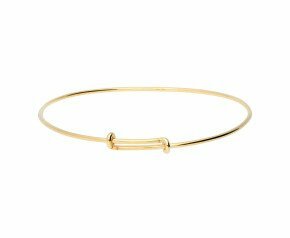 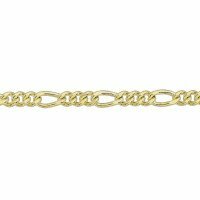 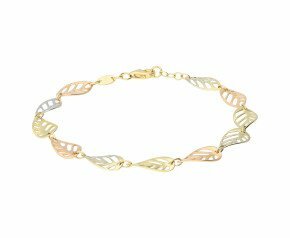 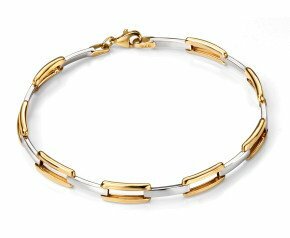 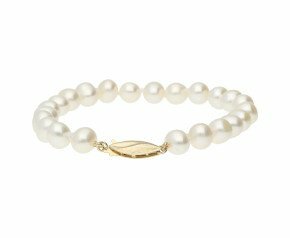 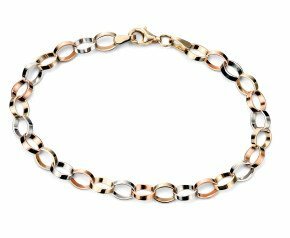 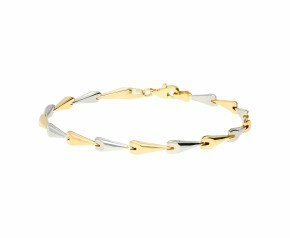 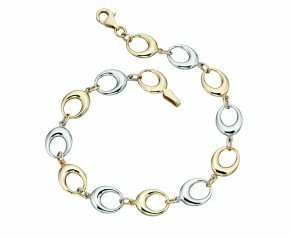 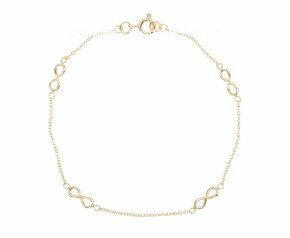 Enjoy our fabulous selection of Yellow Gold Bracelets fashioned from 9ct or 18ct yellow gold in a wonderful range of styles.